New research has found that babies who spend more time with their fathers are healthier one year later. If the baby resembles their dad, then they are more likely to spend time together. The researchers suggest it could be something to do with certainty over their paternity. Sometimes, research reminds us of how our decisions can be inherently biological. For example, new research has just found that when a newborn looks like its father, they are more likely to spend time together. This has an impact on the child, as the study found babies who spend more time with their dads were healthier on their first birthday. The study, published in the Journal of Health Economics, looked at 715 families in which babies lived with their mother. Babies who resembled their fathers were found to be healthier one year later, and the researchers believe this is because these fathers spent an average 2.5 more days per month with their child than fathers who didn’t resemble their offspring as much. This extra dad-time resulted in better health, with fewer asthma attacks and fewer health care visits for illness. 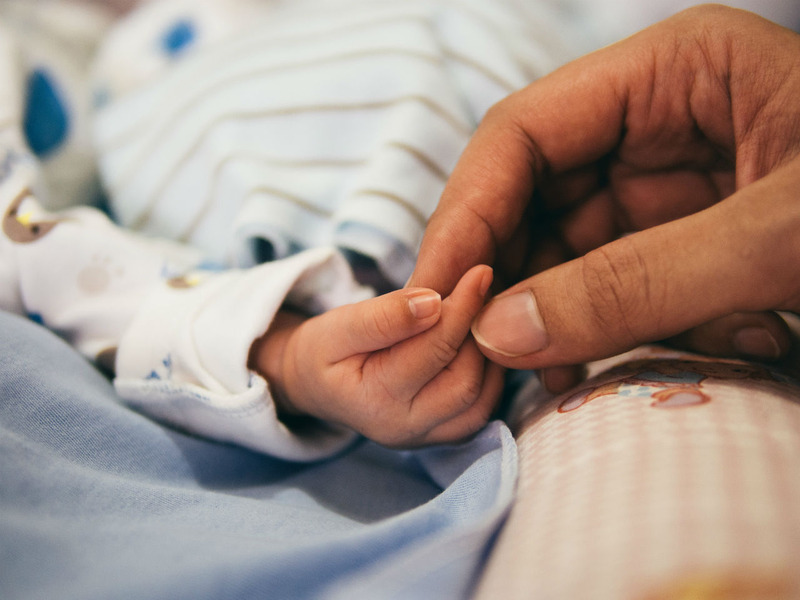 According to Solomon Polachek, economics professor at Binghamton University and co-author of the study, fathers who thought their baby resembled them are more certain of their paternity, and so spend more time with them. Previous research supports the theory that parents who are genetically related to their children can invest in them more. For example, a study published in the journal Evolution and Human Behaviour in 2009, found that overall, stepchildren and adopted children are neglected more than biological children. This area of research shows the importance of encouraging absent fathers to spend more time with their babies, the researchers said.